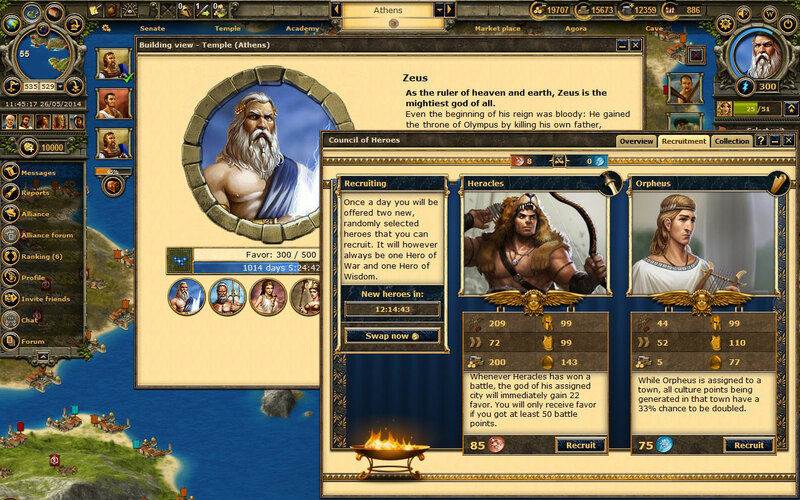 The free browser game Grepolis lets you create ancient Greece just the way you want it. Forge powerful alliances with other players and draw on the powers of the Greek gods Zeus, Poseidon, Hera, Athena, and Hades. 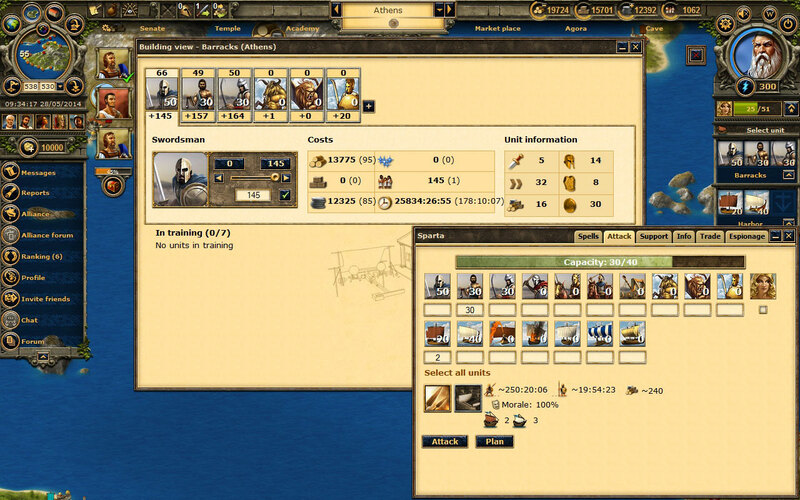 Recruit armies on water and land and purchase mythical units, such as the Hydra, Pegasus, and Manticore. 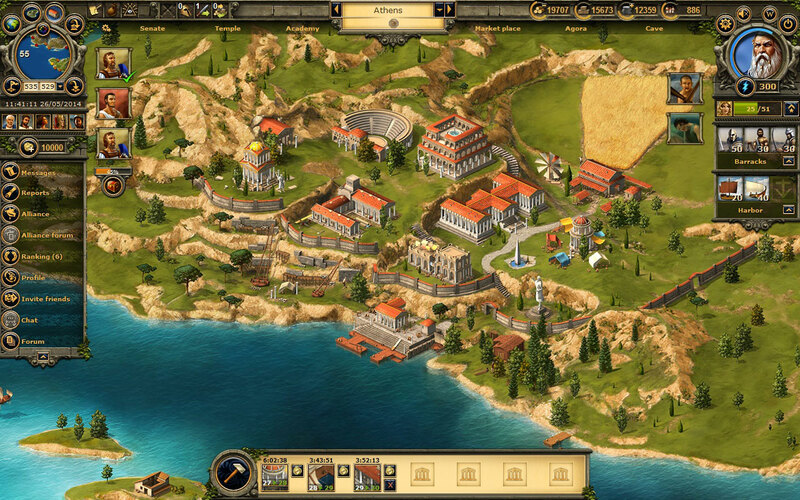 Build unique World Wonders to help you become ruler of the world of Grepolis! The game sees you start with a small polis, which you build into a metropolis over the course of time. You can choose between 13 different buildings and 8 monuments to shape your empire. These include silver mines, harbors, and timber camps. Plus, over 30 different technologies are available to research in the Academy of Grepolis. These include faster construction times as well as the ability to invade other cities. As well as being able to build up your polis the way you wish, there are several gods in Grepolis for you to choose as personal guardians. The goddess Hera, for example, can help you increase production in your polis and the sea god Poseidon can help you weaken enemy sea powers.